Abena Boamah is the founder of Hanahana Beauty. She shares how she started Hanahana while she was in grad school, what she wishes she knew when she first started her business, and the importance of building a true relationship with the women in Ghana who supply the shea butter for her beauty products. 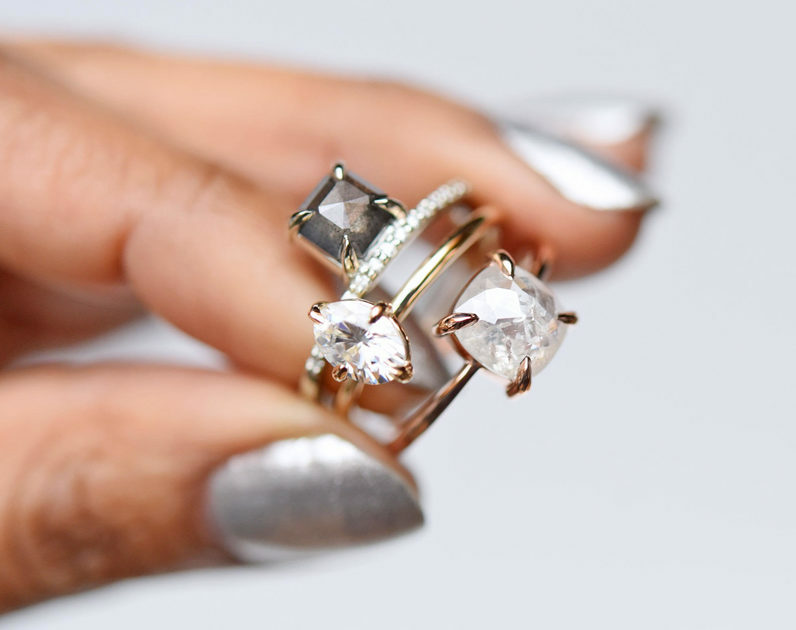 Valerie Madison Fine Jewelry creates unique pieces from recycled metals and ethically sourced diamonds. Valerie shares how she got started, her inspiration, and the importance of creating everything in her city, Seattle. I chatted with Ardis Burr of Up & Undies. She helps divert excess clothing from landfills by upcycling old t-shirts into new underwear. She shares why upcycling is important to her and the process to get your very own pair of undies! 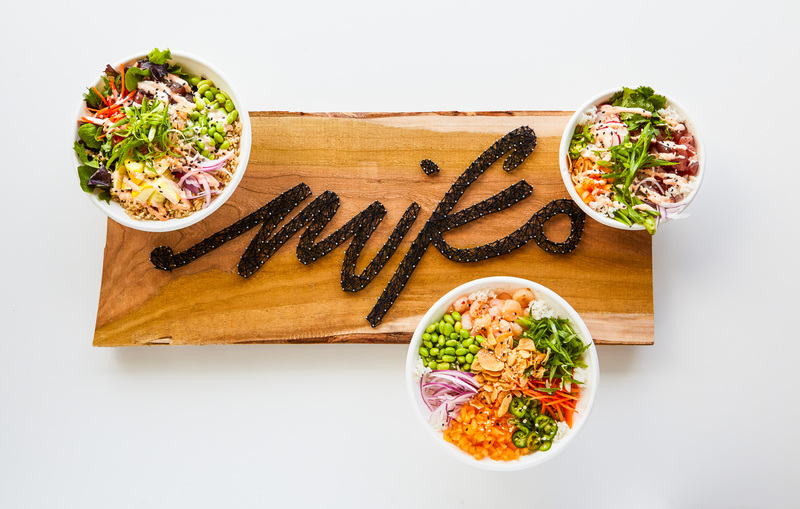 I spoke with Ben Brady, the General Manager of Miko Poke and Everly in Madison, WI. He told me all about Miko Poke’s compostable packaging, sustainable seafood sourcing, and his career in the food industry. Donale Richards is the manager of Off the Block (OTB) Enterprises in Madison, Wisconsin and a 2018 Sustain Dane Live Forward Awardee. 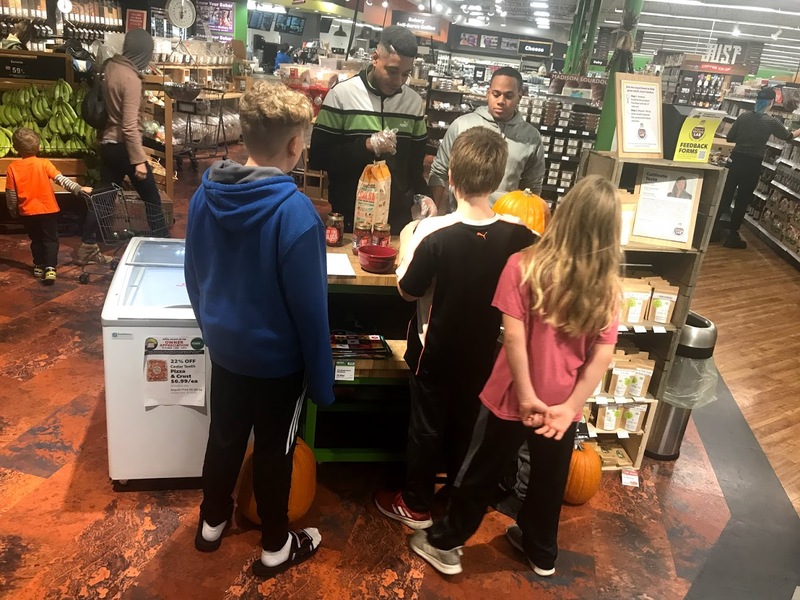 In this second part of our conversation, Donale explains his definition of sustainability and his future career aspirations. Donale Richards is the manager of Off the Block (OTB) Enterprises in Madison, Wisconsin and a 2018 Sustain Dane Live Forward Awardee. We talked about what his path to OTB looked like, his passion for social entrepreneurship, and his part in creating community. 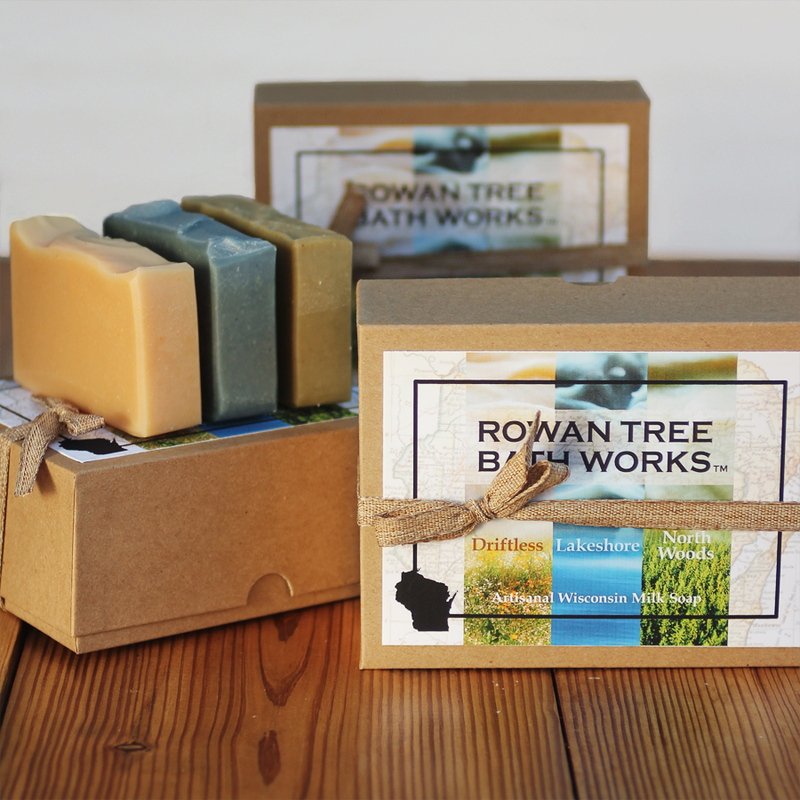 I met with the co-creators of Rowan Tree Bath Works, Trisha Lundquist and LeeAnn Abrams. 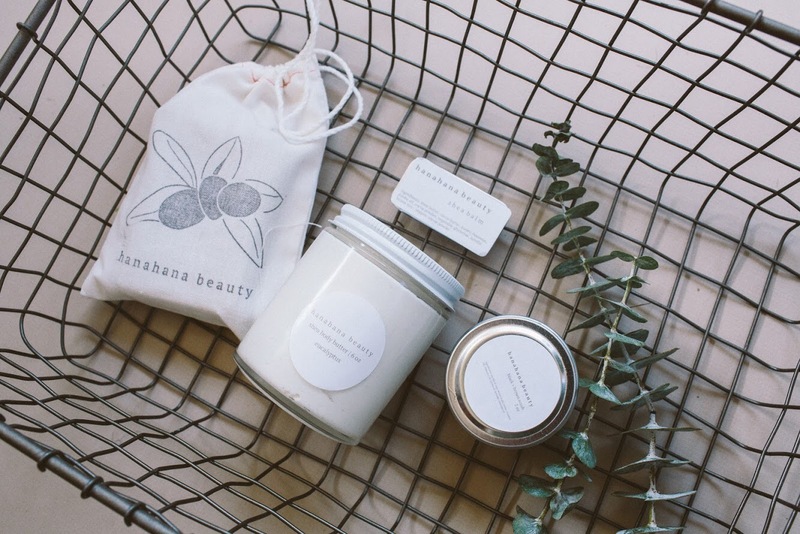 We discussed why they chose to use olive oil as their soap’s main ingredient, what local ingredients they use in their products, and why it’s important to read the labels on your beauty products. I chatted with Kristy Kleist, the owner and designer of Swoon Swimwear. She creates stylish swimsuits in Milwaukee, Wisconsin. We talked about why she avoids outsourcing her production to sweatshops, her favorite suit that she sells, and her plans to continue to operate her business ethically and sustainably. 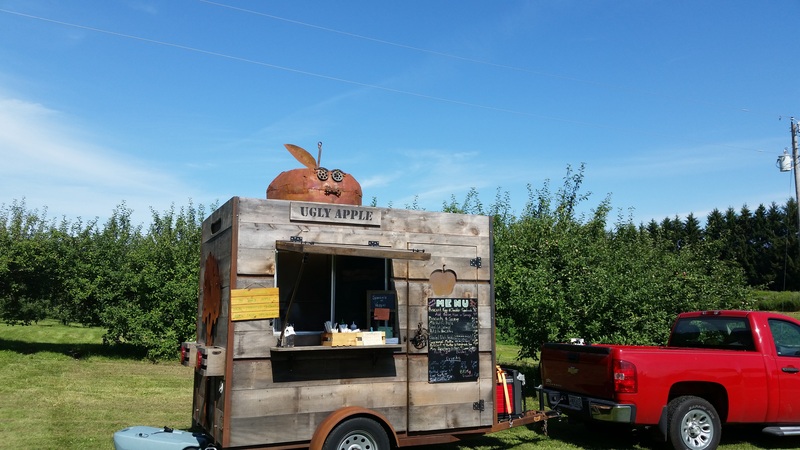 I had a conversation with Laurel Burleson, owner and chef at Ugly Apple Cafe. 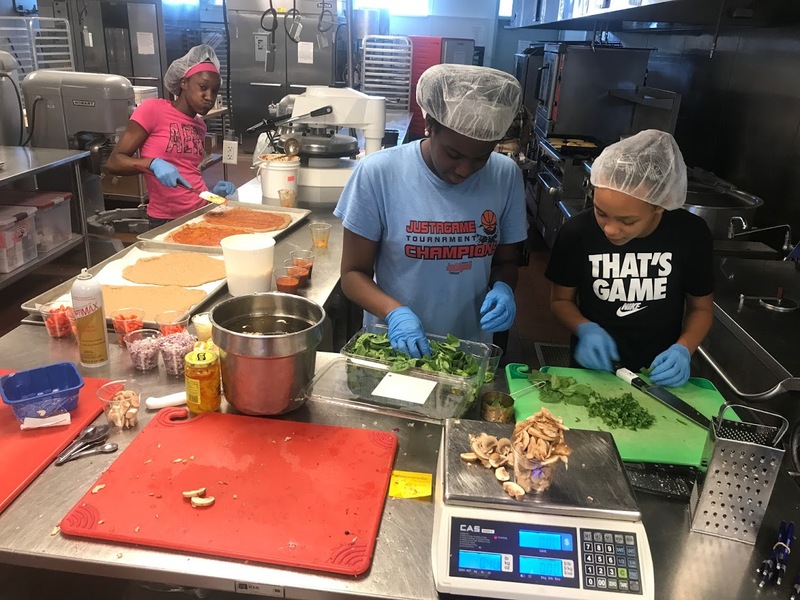 We talked about her most interesting recipe, what makes her food cart unique, and how she’s working to save as many “ugly” fruits and veggies as possible. I spoke with Dee Hunter, owner of Rooted Curbside Compost, to ask all my burning questions about running a composting business. Dee offers services to residential and commercial clients in the Madison area who are looking to reduce the organic waste that they send to the landfill. 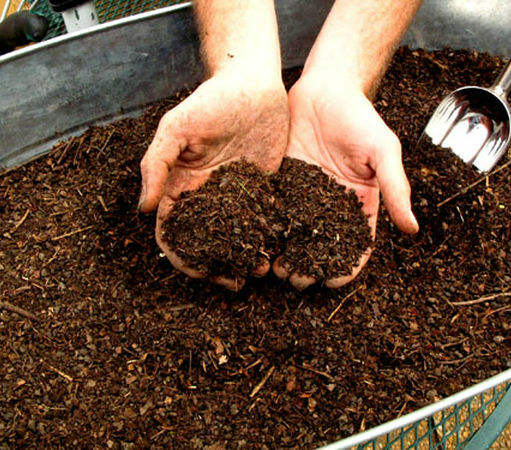 She then turns this waste into nutrient-rich compost on her farm in Barneveld, Wisconsin.